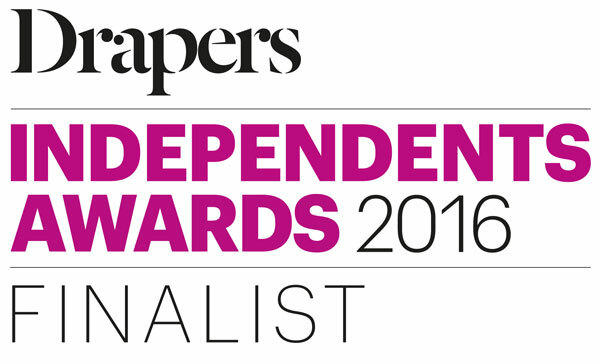 Wacoal is delighted to announce it has been shortlisted in the Drapers Independents Awards. Wacoal, a lingerie brand sold with many independent stores, designs unique lingerie to enhance a woman’s natural beauty, offering superior fit and comfort, from a AA to F cup. The Drapers Independents Awards are in its 26th year and are designed to highlight and celebrate the best of independent fashion retailing and the independent sector. The awards will take place on 14th September 2016 at The Brewery London.